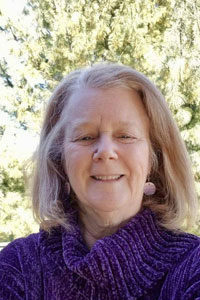 Carol Heflin has proudly worked in education for 40 years. She received her undergraduate degree in education from Towson University and a Master’s degree in Education with a concentration in Guidance and Counseling from Loyola College. Utilizing strong skills in organization, Mrs. Heflin began counseling programs in two area Parochial Schools. Throughout her career, has served as a teacher, math tutor, and counselor for grades K through 12. During that time, she has also enjoyed supporting students and families through the college search and application process. Mrs. Heflin has successfully coordinated efforts to surround students who experience academic or personal challenges with adults who provide a consistent and supportive learning environment. She has overseen special standardized testing through College Board and ACT, NCAA eligibility for college bound athletes, and Advanced Placement exams.